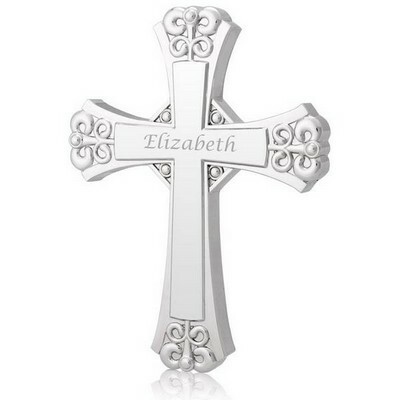 Personalize recipients name. (12 ch. max) You have 12 characters left. You have 200 characters left. You have 90 characters left. 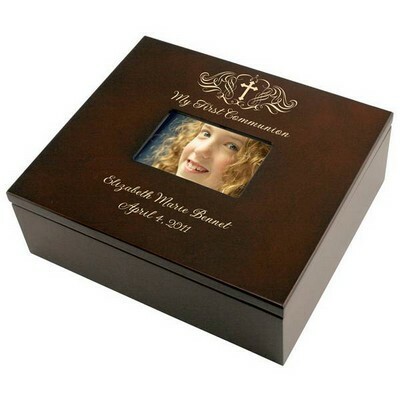 This inspirational crystal keepsake bible is a lovely religious gift idea, and features cross sand-etched into the book-shaped crystal keepsake. 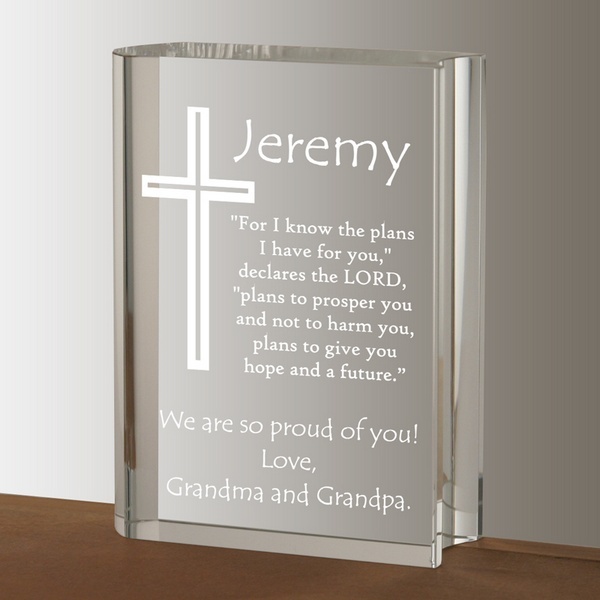 This baptism gift can be fully customized, with the recipient's name, a sentiment or Bible quote and a personal message to the recipient. 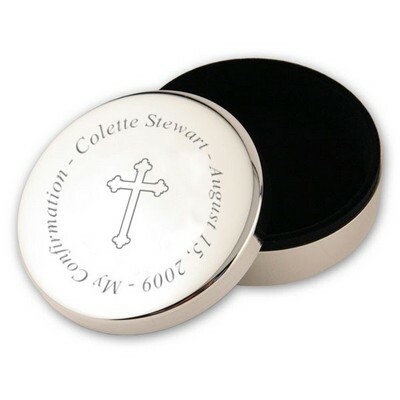 This pretty crystal religious gift measures 4" by 3" and is suitable as a communion gift or a christening gift. 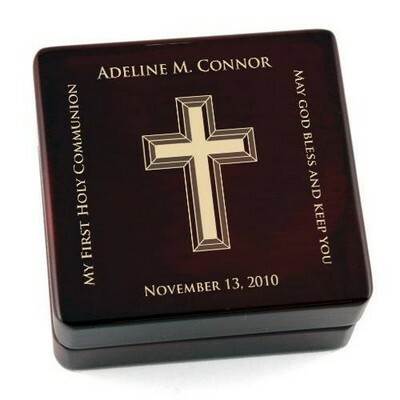 Celebrate a momentous religious occasion, with this keepsake religious gift from Memorable Gifts. 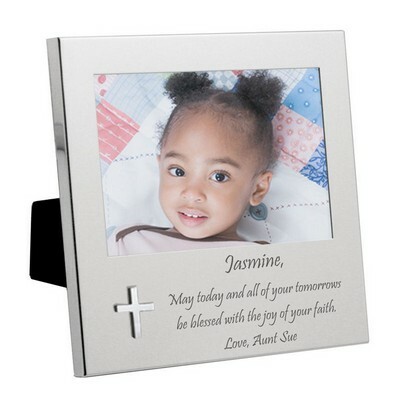 Personalize this gift with a name, and special message. 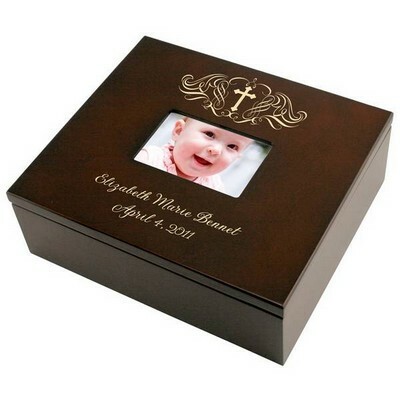 You can earn 70 MG Rewards Points on this product! 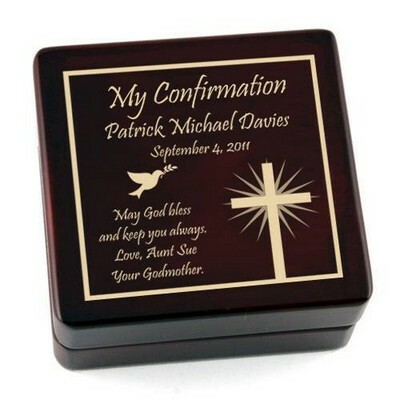 Comments: Bought the Crystal Keepsake Bible for my godson's first communion and both mom and child loved it! 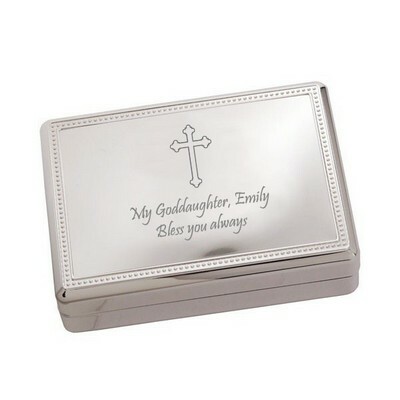 Brought a tear to mom's eye in fact. 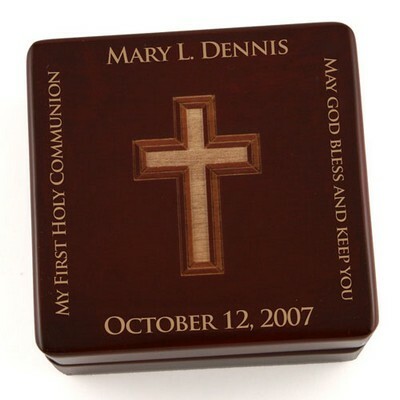 She loved the personal touch and the quality of the product. Thank you for making it a memorable event for them!